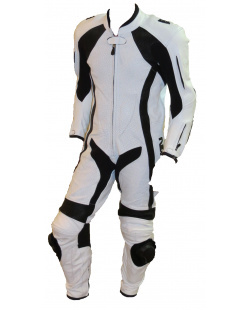 Premium Motorcycle Leathers, Jackets, Gloves, Textile Gear and More! We've got you covered too! 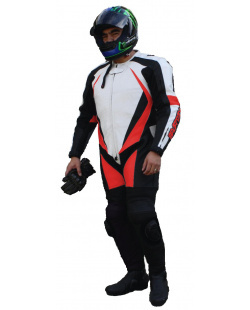 We provide motorcycle leathers of the highest quality, from the least expensive to the most. 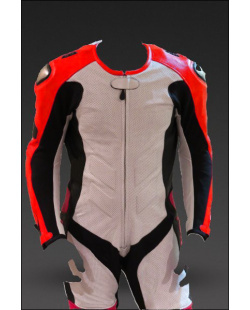 Whether you are a professional level racer, first-time track-day rider; whether you ride a cruiser or sportbike, we have leathers for you. We never skimp on leather quality, on seam construction or design techniques to meet a price point. 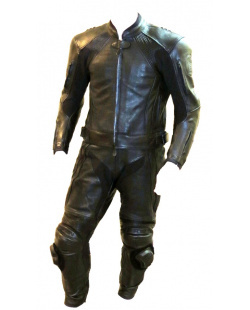 You can count on your Spartan leathers to provide many years of service, and generally many get-offs if you end up shiny side down. Sometimes you get way more than you pay for. Inexpensive does not have to equal "cheap". 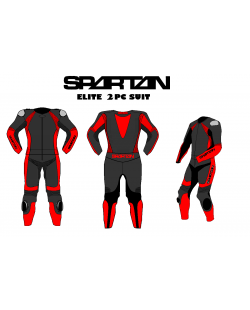 These motorcycle leathers cut zero corners so you can.